Bitcoin price rebounded nicely and broke the $3,380 and $3,460 resistances against the US Dollar. There is a short term contracting triangle formed with support at $3,480 on the hourly chart of the BTC/USD pair (data feed from Kraken). The price could correct lower towards $3,400 or $3,355 before a fresh upward move. Bitcoin price rallied more than 10% above $3,550 against the US Dollar. BTC is currently correcting lower, but it could find support near $3,400 or $3,355. Yesterday, we discussed that further gains seem likely above $3,300 in bitcoin price against the US Dollar. 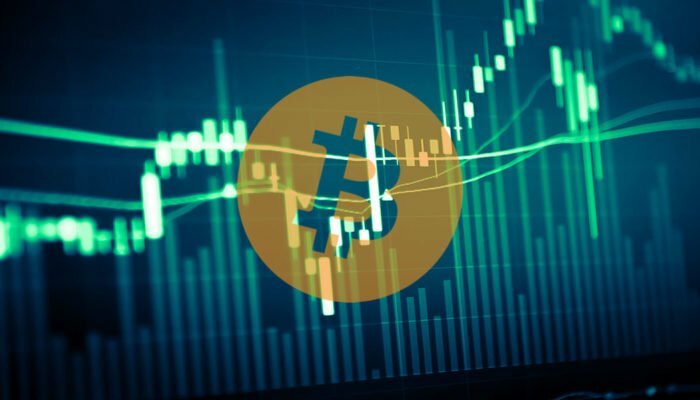 The BTC/USD pair did move higher and broke the $3,355, $3,400 and $3,500 resistance levels. The price traded as high as $3,589 and it is currently well above the 100 hourly simple moving average. The current price action indicates a short term downside correction towards $3,400. The price is currently trading near the 23.6% Fib retracement level of the recent leg from the $3,119 low to $3,589 high. Moreover, there is a short term contracting triangle formed with support at $3,480 on the hourly chart of the BTC/USD pair. The pair could break the triangle support and decline towards the $3,400 support. However, there are chances of more declines towards the $3,355 support if $3,400 fails to hold. The 50% Fib retracement level of the recent leg from the $3,119 low to $3,589 high is also near $3,355. Therefore, dips from the current levels may perhaps find bids near $3,400 or $3,355. Looking at the chart, bitcoin price is placed nicely in a positive zone above the $3,305 pivot level and the 100 SMA. On the upside, the $3,580 level is an initial resistance followed by $3,600. The key barrier for a larger rally is near $4,000, above which sellers are likely to lose control. Hourly MACD – The MACD for BTC/USD moved back slightly in the bearish zone. Hourly RSI (Relative Strength Index) – The RSI is correcting toward the 50 level.